WuXi Biologics has pledged to invest $60 million into a new US-based site to expand its clinical and manufacturing arm. 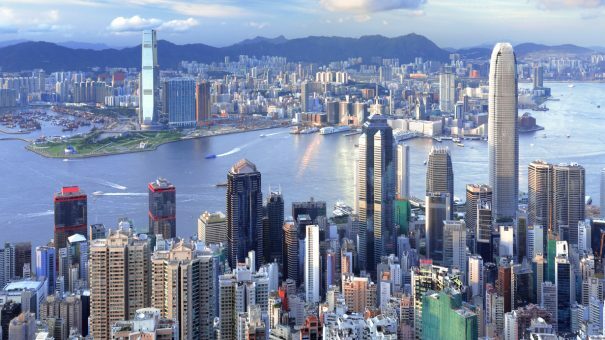 The company, which is listed in Hong Kong, is the only open-access biologics technology platform in the world. The new base in Massachusetts is set to create 150 jobs and will become the company’s 11th global drug substance manufacturing facility. The firm focuses on providing end-to-end solutions to help organisations to discover, develop and manufacture biologics from concept to commercial manufacturing. It will cater for clinical and small volume commercial production. Dr Chris Chen, CEO, WuXi Biologics, commented, “The new site will undoubtedly meet WuXi Biologics’s growing need for biologics development and manufacturing in the near future. Many partners of WuXi Biologics are located within two hours of this new site. WuXi will continue to expand on its pioneering use of bioreactors – equipment within which a biological reaction or process is carried out. It will also run continuous bioprocessing, a next-generation manufacturing technology to be implemented in the US for the first time. Worcester, the city in which the new facility will be built, has welcomed the move. Travis McCready, president and CEO of Massachusetts Life Sciences Center, said, “We are excited to reach this important milestone on developing WuXi Biologics’s first US bio-manufacturing facility and to announce their intention to move to Worcester. WuXi Biologics is expanding rapidly, having recently announced plans to build new sites in Singapore, Ireland and China.